This evening I put together a quick casserole using the leftover turkey breast from Sunday. It's sort of like a green bean casserole, but with turkey in it. I had about 4 cups of leftover diced turkey breast and I cooked a 12-oz bag of frozen french green beans and toasted some slivered almonds. I made a double batch of cream of mushroom soup for the sauce part and whisked in about 2 cups of shredded cheddar cheese and a little sour cream to make a cheesy sauce. I also sauteed fresh mushrooms, onions and celery to add to the mixture. This was similar to a chicken almond casserole that I used to make that had rice in it along with canned cream of "whatever" soup. I put french green beans in the casserole to take the place of the rice. I seasoned it with a bit of salt, pepper and cayenne. Everything was stirred together and then I topped it with some additional cheddar cheese and paprika and baked it for about 30 minutes. If I make it again, I will reduce the sauce part since it didn't absorb sauce the way rice does and I prefer it less saucy. I used the turkey broth I saved from the crock pot from cooking the turkey breast to make the Cream of Mushroom Soup. While this casserole isn't fancy and wouldn't win any awards...it was good. Hubby liked it too. I snapped a quick picture below for you to see. Enjoy! I'm thinking about modifying the soup recipe somewhat, as my hubby doesn't care for the slight "slippery" sensation of the xanthum gum. (I only used half the amount called for in the recipe.) I wonder if psyllium powder would have the same effect. We had the tuna casserole tonight and it was awesome, just as you predicted. :-) I used your White Chicken Enchilada Casserole sauce in place of the soup, and it worked great. I sauteed the mushrooms in the butter and then proceeded with the enchilada sauce. I had no trouble getting it to thicken up. I then continued with the rest of the tuna casserole. Best of all, my hubby really liked it, too. I know what you mean about coconut flour. I'm trying to like it, too ... just haven't found quite the right spot for it yet. Normally I love coconut but it seems that even in small amounts the flour really wants to dominate instead of blending nicely, so it languishes in the freezer for the time being. When I get around to actually making the enchiladas, rather than making the coconut flour wraps, I'm thinking of using ... are you ready for this? ... cabbage leaves. Tex-Mex cabbage rolls ... what do you think? Maybe not *so* awfully strange! Hi Cybersis! I actually think using cabbage sounds good -- but then again, I love cabbage! Let me know if you try it and like it -- I may try it too if it passes your test! 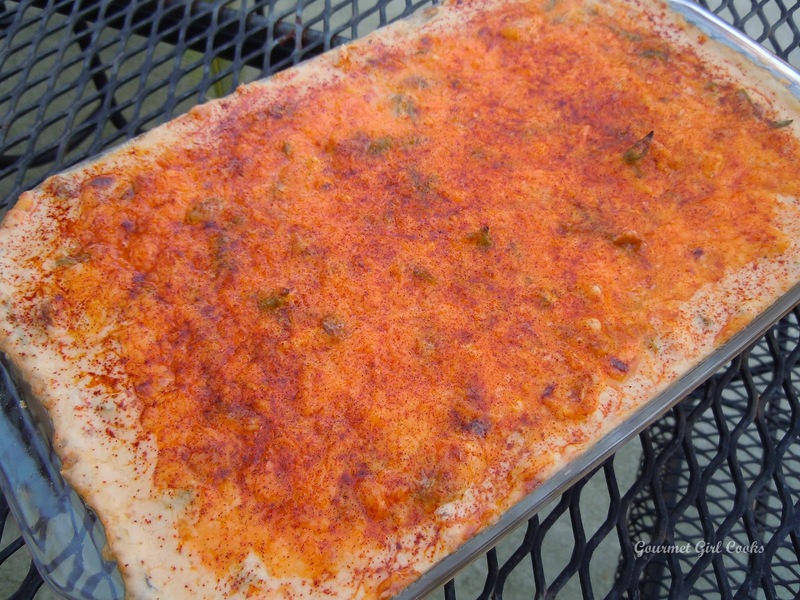 :-) Glad your tuna casserole turned out good -- sounds tasty!